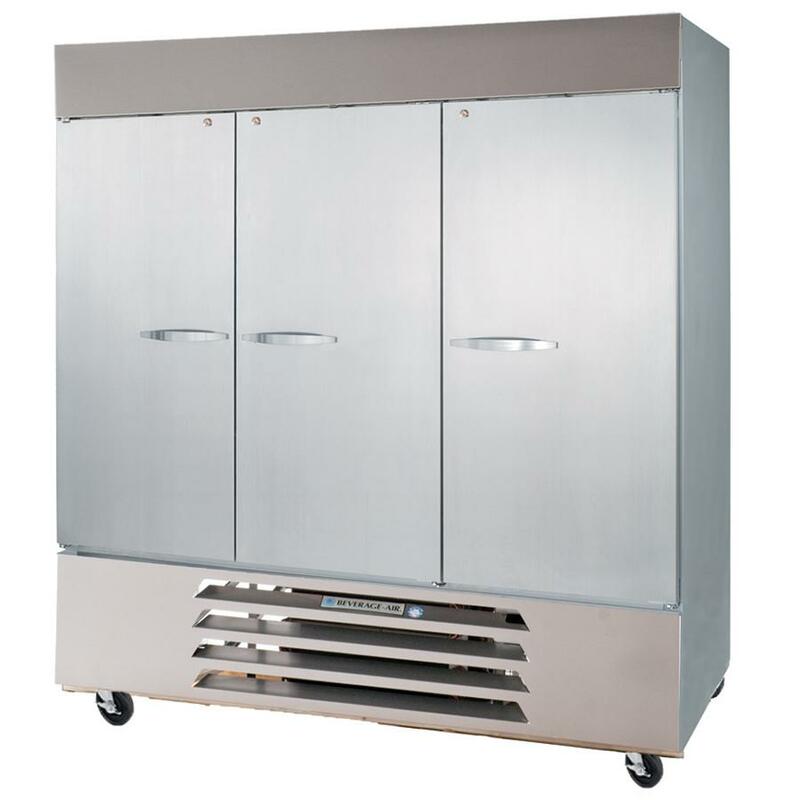 Running a food service business requires a smooth operating walk-in freezer, and large ice coolers to preserve your food and ingredients. Whether storing ingredients or keeping soft serves, a fully functional cooler or freezer is necessary to keep the business up and running. When your commercial walk-in freezer breaks down, your business may suffer. From property damages to revenue loss, this incident is counterproductive and costs your business, big time! There are a lot of reasons your large ice coolers might break down; however, a proper maintenance minimizes such incidents. From maintaining large coolers to repairing walk-in coolers, we are fully equipped and trained to tackle your needs. We provide a range of equipment from leading brands, as well as install and troubleshoot them.